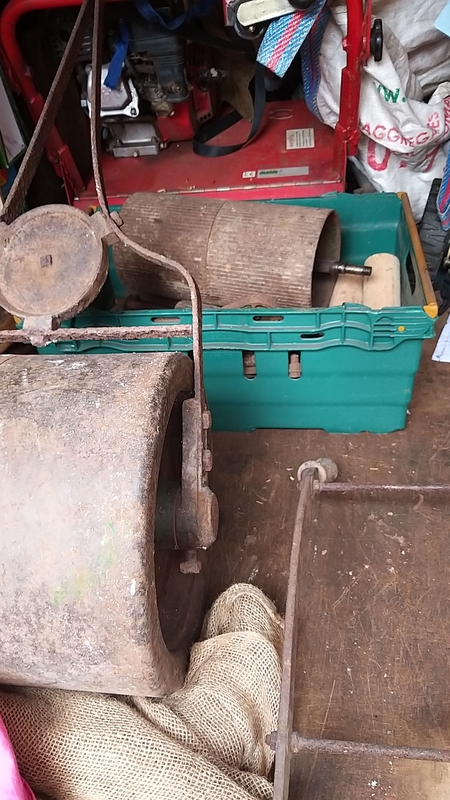 I bought an old 14" lawn roller today and the seller asked if I would be interested in this old mower in bits in a box. He said it was a Ransommes Anglia Mk 5 14". I bought it on a whim and the only bits missing, as far as I know, is the grass box. I have no idea if age but guess it is a 30s model? 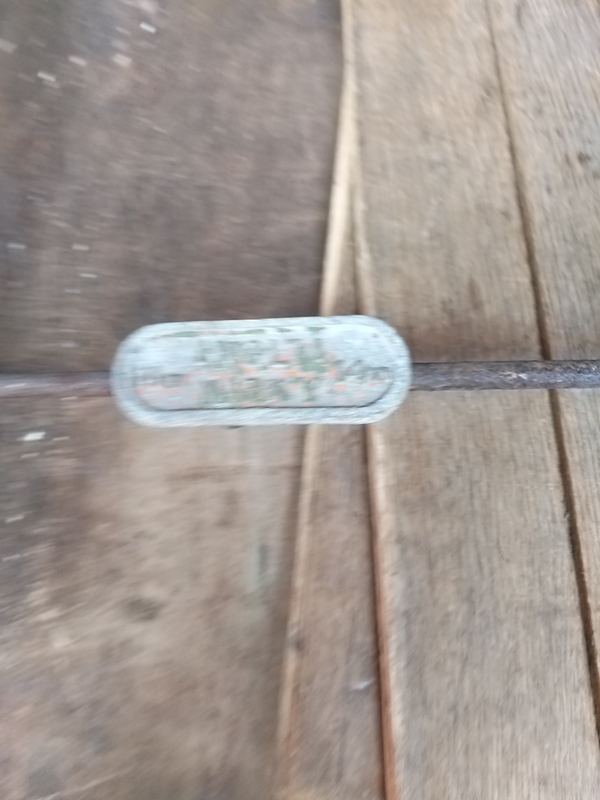 I can find very little information on this old mower and would appreciate any info on this. I have yet to go through the box and I am hoping there is a serial number.